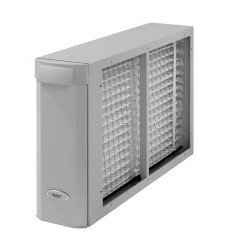 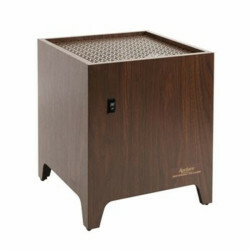 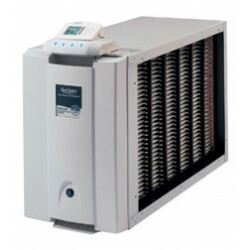 Aprilaire air cleaners and filters combine to create a highly efficient filtration system. 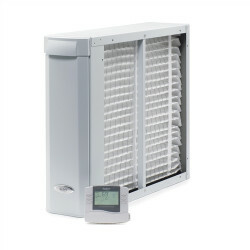 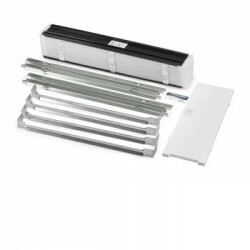 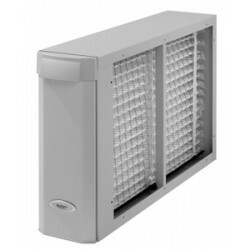 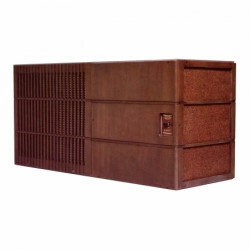 This large selection from one of the most trusted brands includes many models of media and electronic air cleaners that are ducted into the HVAC system as well stand alone units. 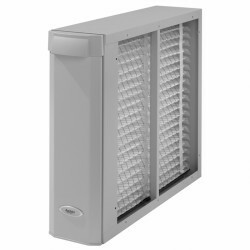 The combination of low profile design and maintenance of these air cleaners, paired with the high efficiency makes them a great addition to your home to guarantee optimal indoor air quality. 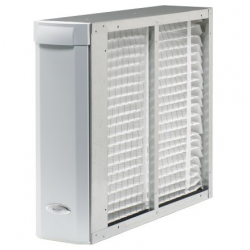 Best sellers are: Aprilaire 5000 Air Cleaner and Aprilaire 2210 Air Cleaner .